Before reviewing the excellent standard template library resources on MSDN (including Channel 9), did you know Visual Studio 2013.1 (Update 1) is available now? Brian Harry writes about the release on his blog, mentioning that the release is smaller and focused on working better with IE versions prior to IE 10. Hi there! 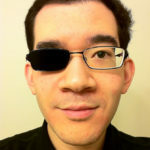 I’m Diego Dagum, a Program Manager with the Visual C++ team. Greetings! I’m Marc Gregoire, a Microsoft MVP VC++ since 2007, and I’m pleased to tell you that I’ve finished work on my book “Professional C++, Second Edition”. 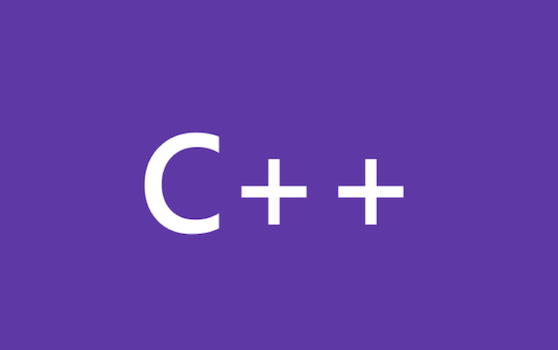 This second edition includes the latest C++ standard, C++11, and is based on the great first edition written by Nicholas A.